The global book market is worth well over 100 billion dollars. Are you ready to publish your own book and get a piece of that market for yourself? The process of publishing a book has changed in recent years. The advent of new technologies, like digital publishing and self-publishing, have revolutionized the game for publishers and authors alike. This means there’s a need for new guidelines on publishing a book. 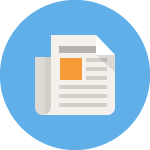 We’ve put together everything you need for publishing a book. No matter what genre you work in, keep reading for the ultimate step-by-step guide to book publishing! The first, and often-forgotten step, in book publishing is author branding. Branding your name is key to successfully publishing your book. Authors need a brand, so readers will have a feeling of what to expect from you, even before they buy your book. For example, the author of a comedy book might have a website full of funny blog posts. The bigger your following during the branding stage, the more readers you’re likely to have when you publish your book. Branding can also help a publisher take interest in your book. For traditional publishers, the less work they have to do to market your book, the better. If they see you’ve already put work into building your brand, they’ll be more confident that the book can be successful. Having an author brand also helps set you apart from the competition. There are other authors who write in your niche. What do you have to offer that they don’t? With branding, you’ll make a good first impression that will win readers over. Next, it’s time to choose your publishing style. 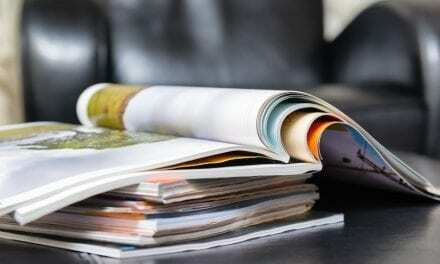 The first big question is whether you’ll pursue self-publishing or traditional publishing. With traditional publishing, you’ll need to get your book accepted by a traditional publisher, who will give you a contract. They’ll print the book, and distribute it for sale at various retailers. Traditional publishing has some benefits. You’ll get access to professional editing and marketing support. However, approaching a traditional publisher can be a challenge since it requires you to have an agent. The competition for attention from traditional publishers tends to be fierce. It can take a long time to find an agent and even longer for the agent to get your book published. 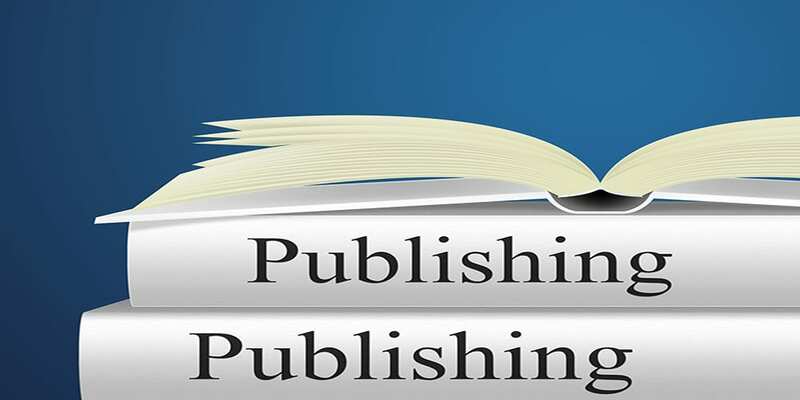 Self-publishing offers the guarantee that your book will make it to print and you won’t have to split profits with a publishing company. However, without a powerful publisher behind your book, it can be harder to get attention for a self-published book. There are a few different kinds of self-publishing. They all require you, the author, to shoulder some of the burden of payment. You might have to pay for binding and producing, distributing, or marketing the book — or all the above. You’ll also need to store printed copies of your book until they sell. 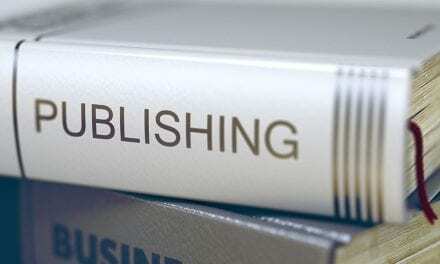 Digital publishing can through a traditional company or self-publishing. Either way, digital publishing removes the physical aspect of book publishing. Instead, copies of the book are available online and people can read them on their computers, phones, or e-readers. Sometimes, digital versions of the book supplement hard copies. Other times, a book might be only available through digital means. This cuts down on publishing costs, even though digitally published books often sell for less than hard copies. Your next steps will vary depending on which publishing method you’ve chosen. However, no matter how you plan to publish it, you’ll need a completed book to work with. You can start the process of building a brand and deciding which publishing style to choose before you’re done writing. But, you’ll want a complete and mostly edited draft done before you start moving forward. If you have more chapters to write or haven’t workshopped your book with anyone yet, now is the time to do it. This is the point when many authors get hung up on choosing a title. However, the content is far more important than the title. If you choose a traditional publisher, it’s likely that they will choose a title for you in the end, which will be different than the one you chose. If you’re doing traditional publishing, it’s time to pitch your book to agents, and then for them to pitch to publishers. 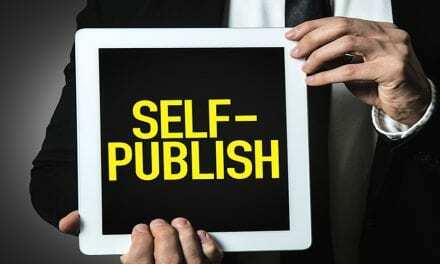 If you’ve decided on self-publishing, you can go ahead and publish your book. Of course, you might want to hire an editor to make sure the copy is clean and ready to go before you make it available. The road to publication will go slower if you’re working with a traditional publisher. They’ll take time on cover design, marketing, and more. Self-publishing doesn’t take as long, but you have to complete all the steps (like designing the cover) on your own. Even with traditional publishers, authors need to take a lot of marketing into their own hands. For example, you may have to fund a book tour on your own to help get the word out. If you’ve self-published, the marketing scheme is entirely up to you. With so many books to choose from, you need to make sure to get the word out about yours and make it intriguing to readers. This is also a great time to keep building your author brand so that it will be even stronger before your next book. Publishing a Book: Which Style is Right for You? As you can see, the process of publishing a book will be a lot different depending on which publishing style you pursue. There are pros and cons to each one, so be sure to weigh your options well before you choose. Intrigued by the idea of digital publishing? Find out more about this option here.